The freshly-minted Hong Kong-based mobile operating system company Acadine Technologies is hoping to make room for itself among the ubiquitous of Android and iOS devices. The company says it received USD100 million in its first round financing from China-based Tsinghua Unigroup International. 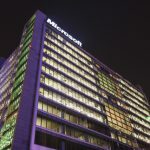 Acadine is so new, that only yesterday, July 15, did it register and incorporate at least three of its shell and operational companies in Hong Kong: Acadine Group Holdings Limited, Acadine Labs Holdings Limited, and Acadine Software Holdings Limited. A fourth company, Acadine Technologies Holdings Limited, was incorporated in Hong Kong in March 2015. 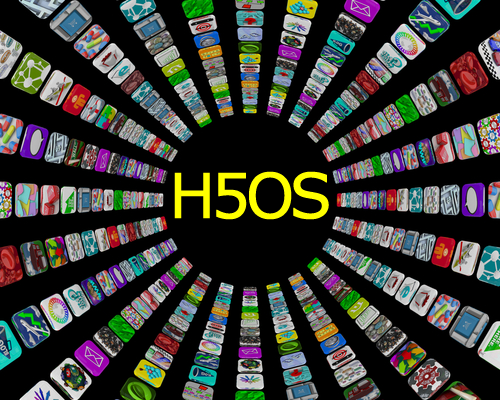 Acadine's core product is a mobile operating system called H5OS, which is based on HTML5. Interestingly, facebook and other companies have sent signals recently that they will dump HTML5 and instead use native app technologies for mobile users, so this H5OS operating system's ability to gain traction overseas may be limited if HTML5 is removed from the world's largest social network. Acadine Technologies is based in Hong Kong, with operations in Beijing, Taipei, Palo Alto, and London.